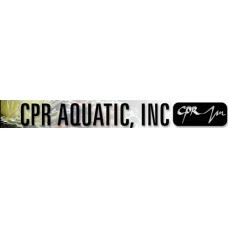 CPR Acrylic Surface Viewer 8"x8"x4"
CPR is pleased to announce the newest skimmer in the popular hang-on line, the Aero Force. The Aero ..
CPR has taken the proven technology behind the BAK-PAK 2, and created the larger BAK-PAK Dual Pak. 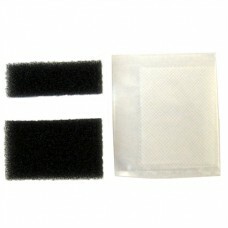 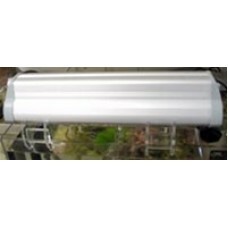 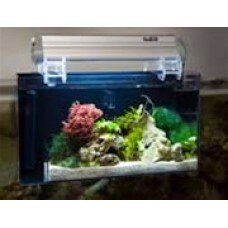 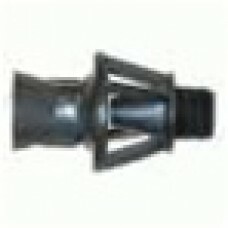 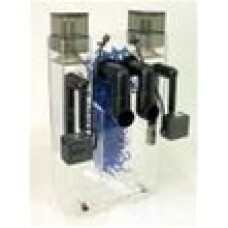 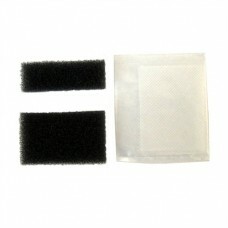 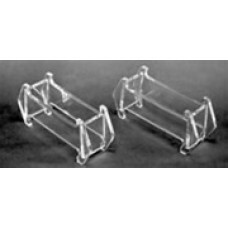 ..
CPR Aquatics Flow Eductor 1" MPT..
CPR Aquatics Flow Eductor 3/4" MPT.. 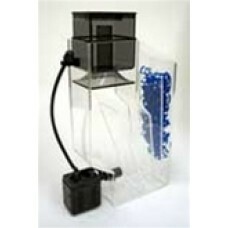 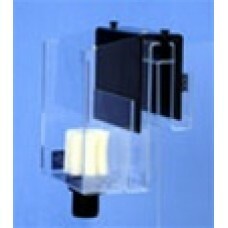 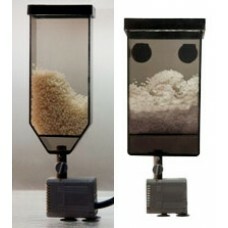 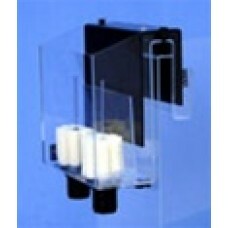 Combination pre-skimmer and bubble eliminator in one unit. 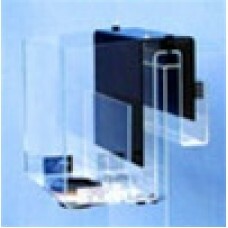 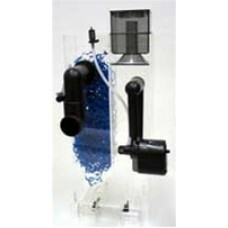 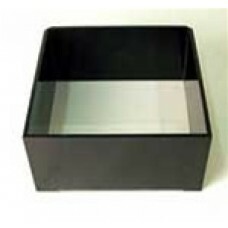 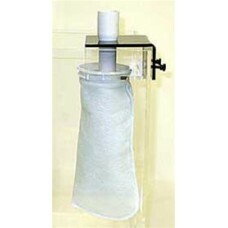 ..
A built-in overflow is the most efficient method of draining aquarium water to a filter. 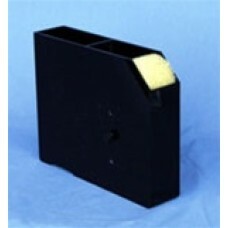 If your aqu..
CPR CS-100 Continuous Siphon Overflow Box 800 GPH.. 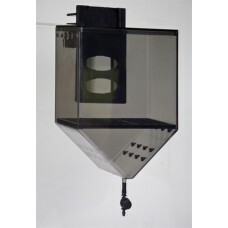 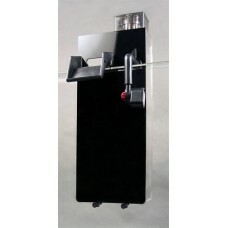 Recently redesigned with a black acrylic backing to prevent light from transfering to the main aquar..
To compliment our popular line of Aquafugeâ„¢ Refugiums, we are proud to introduce our own CPR brand..
CPR Replacement Lamp for Large Light 24" 36 Watt Straight Pin Daylight..
CPR Replacement Lamp for Medium Light 16" 24 Watt Straight Pin Daylight..